We have funded a ground breaking study to protect millions of seahorses. The Convention on International Trade in Endangered Species of wild Fauna and Flora (CITES) is a vital international tool that can be used to help tackle the illegal trade in wildlife. It’s a complicated issue because sometimes listing a species as the most threatened status can backfire. Appendix 1 is for species that are so endangered that any trade in them is forbidden. Unfortunately that often pushes the trade underground and it’s impossible to monitor. It can be a better strategy to list a species on Appendix 2. That means a country is obliged to monitor both their population and the trade to ensure that it is sustainable. Sometimes countries that are obliged to report on the trade of particular animals do not fulfil their obligations. In 2013 Vietnam was subject to an export trade suspension following reports that it was having difficulties implementing the regulations it was obliged to under the convention. Reacting to this worrying news PTES gave funds to pioneering wildlife organisation Project Seahorse, to investigate further. Their findings were shocking, but most importantly highlighted the importance of working with countries where trade in various wildlife species is high, to ensure a future for endangered species. The team at Project Seahorse carried out 146 interviews across eight provinces to gather information how many seahorses are still being fished, many as by-catch; to learn more about the captive breeding trade and their biology. Many fishermen reported a decline in the number of seahorses they were catching, and also a decline in the size of animals, which could reflect a dwindling population. Numbers are worrying: evidence from the southernmost province, Kien Giang, revealed that 85% of the total national catch is fished in that region with roughly 16.7 million individual seahorses caught there annually. And even though there is a growing development of the aquaculture trade, which aims to breed seahorses in captivity, thereby removing the pressure from the wild population, they still depend on wild caught parents to produce the young. Although these figures all seem alarming, it is important to have this information to hand to begin to tackle the problem. 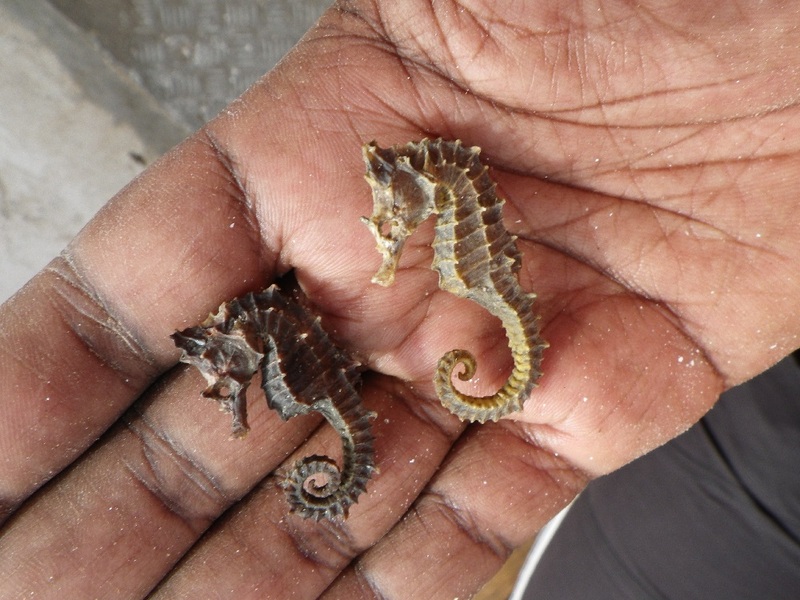 Now that Project Seahorse have collected all the evidence, they will be working with the Vietnamese authorities to help them fulfil their duties under the convention and address this worrying trade before it is too late. Thank you for helping us fund this vital fact-finding work, ensuring seahorses have a future in Vietnam.